One of the largest online retailers has selected Joliet as the site for a new facility expected to bring 1,000 full-time jobs to the area. The Seattle-based company intends the 500,000-square-foot fulfillment center to serve as a hub where workers will process items such as books and electronics. 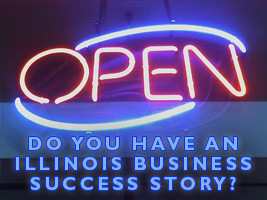 For more information, read more at Crain’s Chicago. Forbes released its 2015 rankings of the Midwest United States’ top 25 colleges, and Illinois schools are among the best. Northwestern University in Evanston ranked second in the region and No. 16 in the entire country. The University of Chicago weighed in at No. 3 in the Midwest, climbing from a rank of 4th the previous year, and the University of Illinois ranked No. 11. As the Tour de France grinds on across the ocean, another group of equally dedicated cyclists pedals on right here in Illinois. 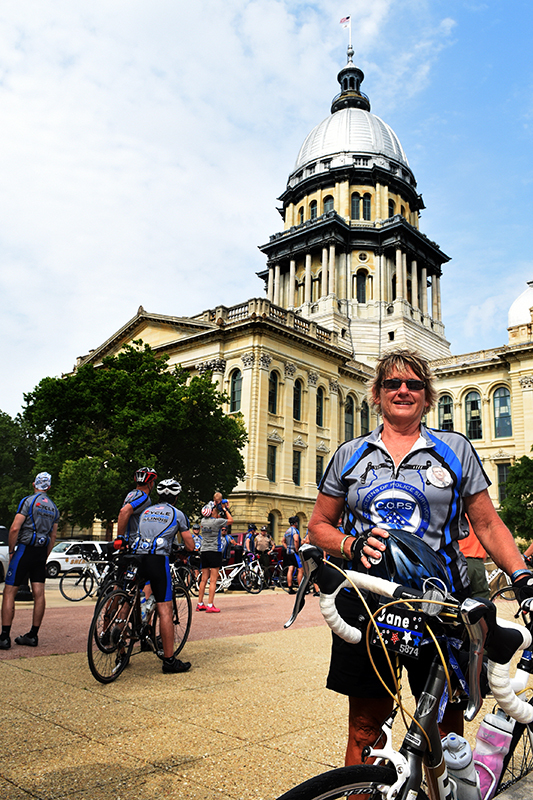 On Thursday afternoon, dozens of bikers clad in matching blue and gray kits rolled into Springfield and stopped at the Illinois Police Officers Memorial on the west side of the State Capitol. The riders were members of the Illinois chapter of COPS, which stands for Concerns of Police Survivors. The group is dedicated to helping survivors of law enforcement officers killed in the line of duty. The charity ride began earlier Thursday at the Mississippi River in Alton The riders arrived at the Capitol at about 4 p.m. and stopped to rest and reflect at the Police Officers Memorial. After about 30 minutes, the group resumed their ride, heading north. They are due to arrive at Gold Star Families Park and Memorial in Chicago sometime Sunday. 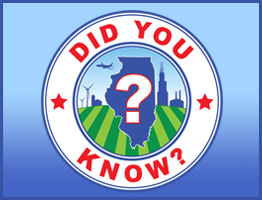 The national COPS organization was founded in 1984, and the Illinois chapter was established in April 2005.